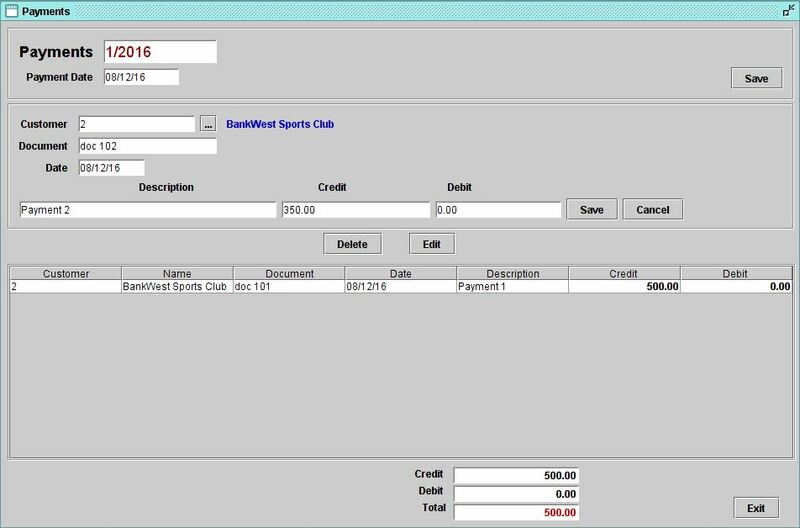 Just create invoices, BMSSensus My Company Invoice Software will do the rest! 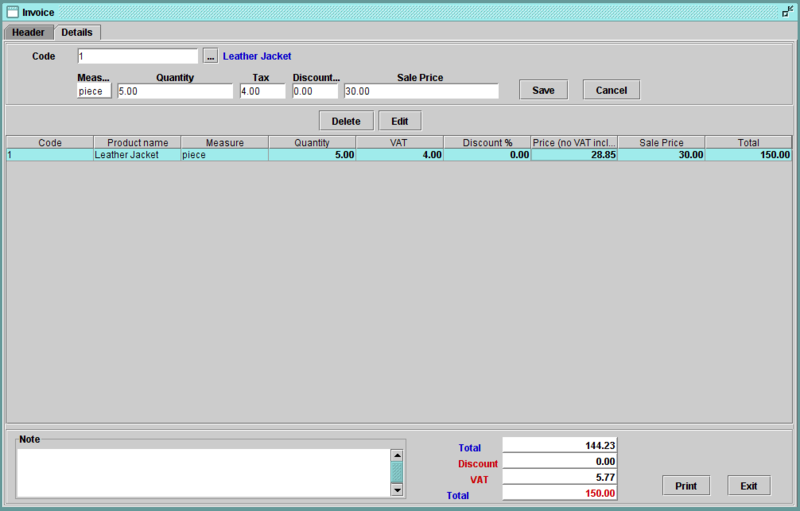 Get this invoice software includes a lifetime license now with 83% discount coupon. BMSSensus My Company Invoice Software is a desktop financial software designed to give you full financial and material insight of your business. The best way to keep your data safe and secure is on your computer, USB or hard – disk. Nowadays trends keep forcing the fact to use cloud-based solution. But there are many examples of hacking business data, loosing or otherwise manipulating with it! 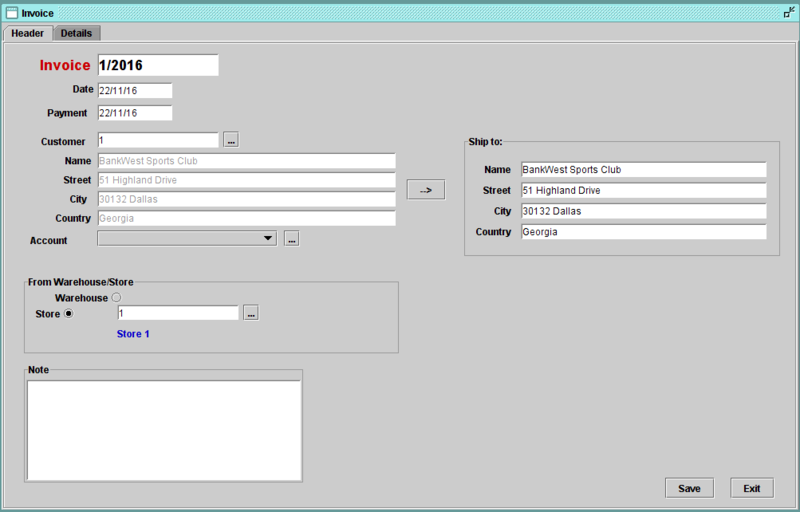 BMSSensus My Company Invoice Software can fit with any business industry! Their customers vary from food stores and auto-dealers to beauty shops, convenience stores and many more. Just tell us your business process and we can show you how it works for My Company! 100% risk-free – 30-Day money back guarantee! Free Course: Business Startup Bundle – 21 Business Startup Courses includes SEO, Affiliate, eCommerce, B2B, Email Marketing, Etc. Please Report this deal if BMSSensus My Company Invoice Software Discount Coupon / Deal / Giveaway has a problem such as expired, sold out, etc when the deal still exists.